Tom Sharp will tackle two of the most legendary circuits in world motorsport over the next fortnight as the latest rounds of the Porsche Mobil 1 Supercup take him to Spa-Francorchamps in Belgium this weekend (26/27 August) and then Monza in Italy (2/3 September). 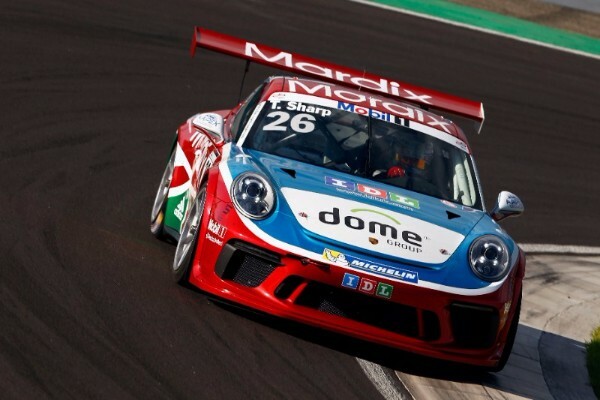 The Supercup season so far has taken Sharp and his family IDL Racing team to a number of brand new circuits to them, however the 26 year old heads into the next double header of meetings with prior experience of both tracks in his current Porsche 911 GT3 Cup car. 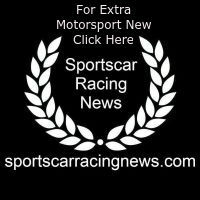 In fact, Sharp was getting acquainted with Monza just earlier this month as he took part in an official two-day championship test in Italy, which gave the Surrey racer his first opportunity to get to grips with the high-speed 3.6 mile circuit. The extensive track time provided by the test outing also allowed Sharp and the team to continue learning more about the intricacies of their 485hp machine as they prepare to race in support of the Italian F1 Grand Prix in front of one of the most passionate crowds in motorsport. First up is Spa-Francorchamps though, a circuit Sharp has previously raced at on two occasions and produced impressive pace both times, battling at the front in the British GT Championship in 2014, before securing a strong top five finish in the Porsche Carrera Cup GB the following year. Crucially though, Sharp has also tackled the circuit in his current machinery during a successful two-day pre-season test alongside Porsche factory driver Sven Muller, which means he heads into the Belgian F1 Grand Prix meeting with his eyes firmly focused on the top ten. Tom Sharp: “Spa-Francorchamps is one of my favourite circuits on the F1 calendar, with Eau Rouge being simply the coolest corner on the planet. The whole track has a real flow to it and I feel well prepared for the weekend following our pre-season test, plus our previous experience racing there. “Monza is another one of those bucket list circuits. The track is steeped in history and its unique layout means that we will reach our highest top speed of the season three times around a single lap!